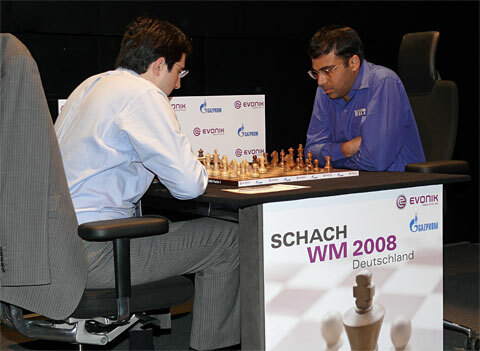 For the 2008 World Chess Championship match in Bonn, Germany, Viswanathan Anand has selected these players as his “Seconds.” I will review Vladimir Kramnik’s team in a later post. 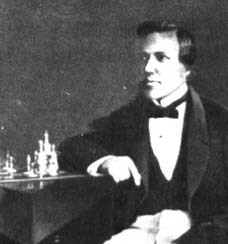 Description: A grandmanster with a very aggressive style who has won the Denmark Chess Championship on several occasions. 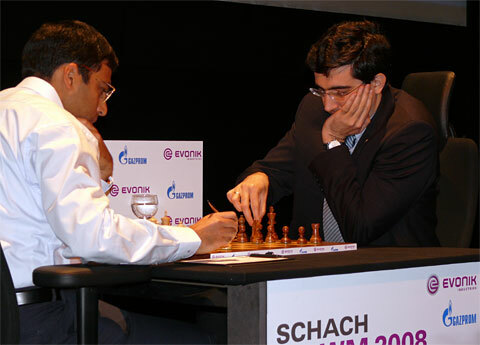 Peter has also served as the Second for Magnus Carlsen. 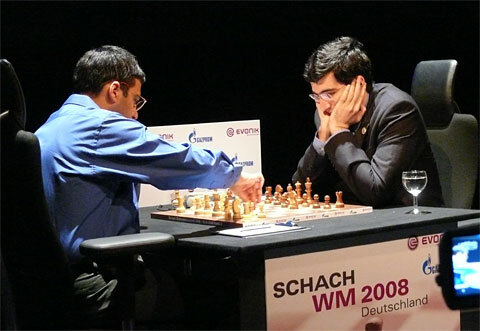 Description: In 2004 he became FIDE World Champion by winning the knockout tournament in Tripoli. 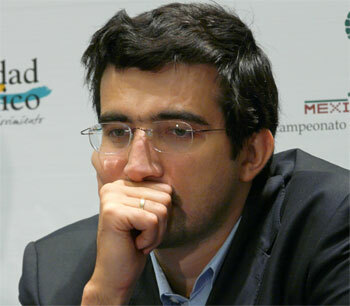 At this event, he defeated Veselin Topalov, Michael Adams, Vassily Ivanchuk, and Alexander Grischuk in match play. 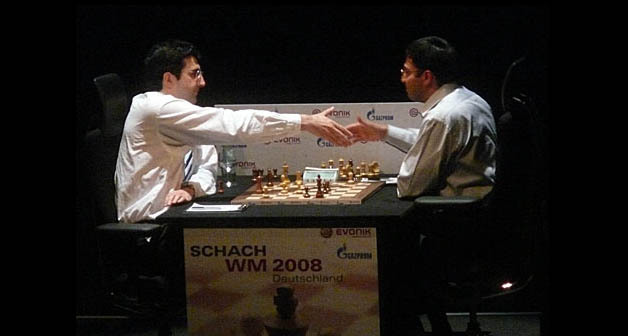 Kasimdzhanov was scheduled to play a match with Garry Kasparov in 2005 but Kasparov withdrew before playing the match. Description: Radoslav’s accomplishments include winning the 2004 World Youth Chess Championships (U-18), the 2004 Cracovia Open with 7.5/9 and the Polish Open in 2005. Bxc8 21. f3 h5 22. Kf2 Kf8 23. Ke1 Ke7 24. Kd2 g6 25. Bd1 Kd6 26. Bc2 Bd7 27.
f5 34. f4 Be6 35. g3 Bf7 36. Na4 Nd5 37. Bc4 Be6 38. Nb2 Nc7 39. Bf1 Ke7 40. 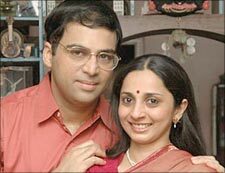 Description: Ganguly won the Indian National Championship four years straight from 2004 to 2007.